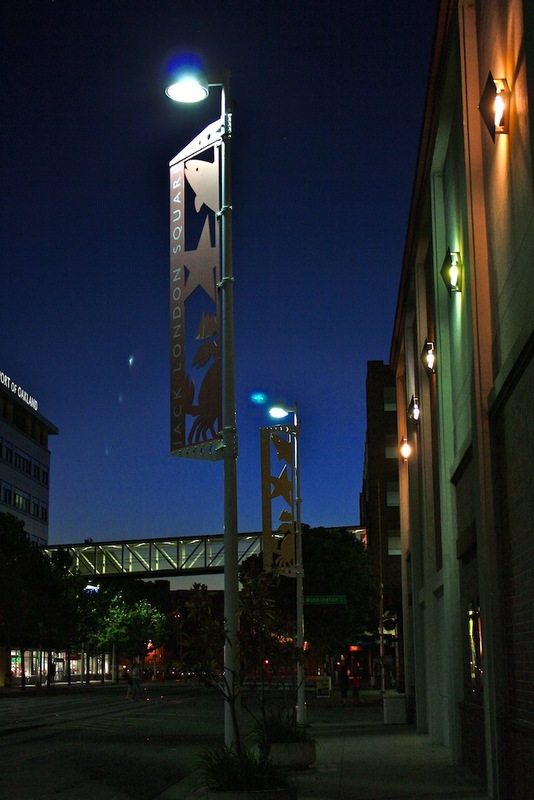 On a recent warm evening, I took this shot after visiting Dancing Under the Stars in Jack London Square. Linking to Night Shot Monday. I've only been to Jack London Square once and thought it would be a great place for some photography. I see I was correct. I like this one!!! Love the intense blues and greens!!! I'd love to wander around there with a camera.